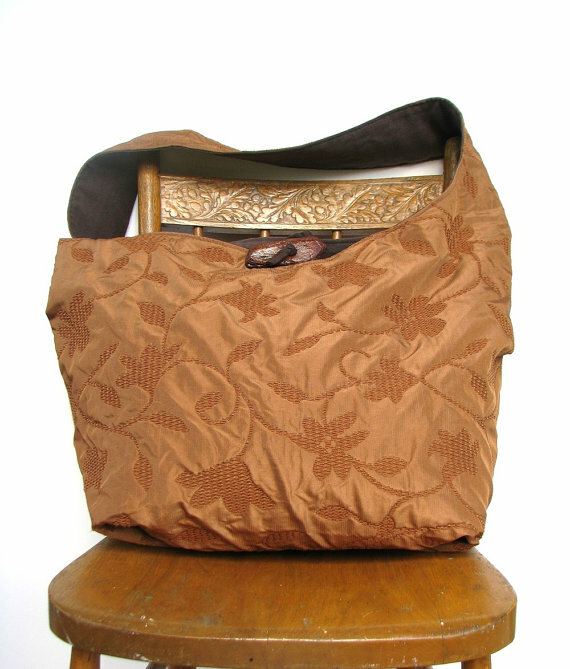 Hobo’s Designs is your primo destination for funky handmade hobo bags and upcycled clothing. I combine high-quality craftsmanship with a unique array of colours and fabrics to create my funky reversible crossbody hobo bags. Additionally, my line of upcycled clothing and accessories is for the modern bohemian gypsy. I have been in business since 2006 as a full-time artisan and have participated in dozens of shows, from streets markets to high-end juried showcases.